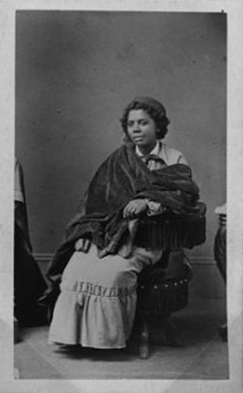 Photo of Edmonia Lewis from the National Portrait Gallery. NPG.94.95. Native Americans have had a tremendous impact in numerous arenas of American life. This is particularly true in the visual arts. In celebration of Native American Heritage Month we’re highlighting artists of American Indian descent who have had a significant presence in the American Art and Portrait Gallery (AA/PG) Library’s collections. Berkeley No. 22, 1954. 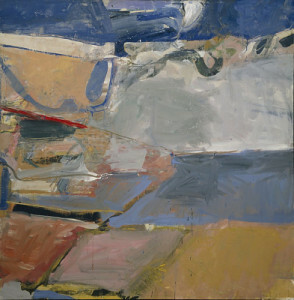 Richard Diebenkorn, American, b. Portland, Oregon, 1922–1993. Oil on canvas, 59 x 57 in. (149.8 x 144.8 cm). Hirshhorn Museum and Sculpture Garden, Smithsonian Institution, Washington, DC. Most art history students have had to tackle an assignment that requires researching a contemporary artist. Quickly, it becomes clear that the research of contemporary artists involves a different research process than more seasoned artists. The resources that students would normally access first, such as catalogue raisonnés or retrospective exhibition catalogues, most likely do not exist yet. So, what sources are available to researchers of contemporary art and how does a contemporary art museum library cater to those needs? These are questions we ask ourselves when building and managing our collection. 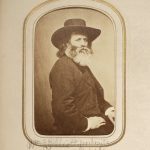 At the time of his death, Charles Loring Elliott was one of the most well-known American portrait painters of the mid-19th century. 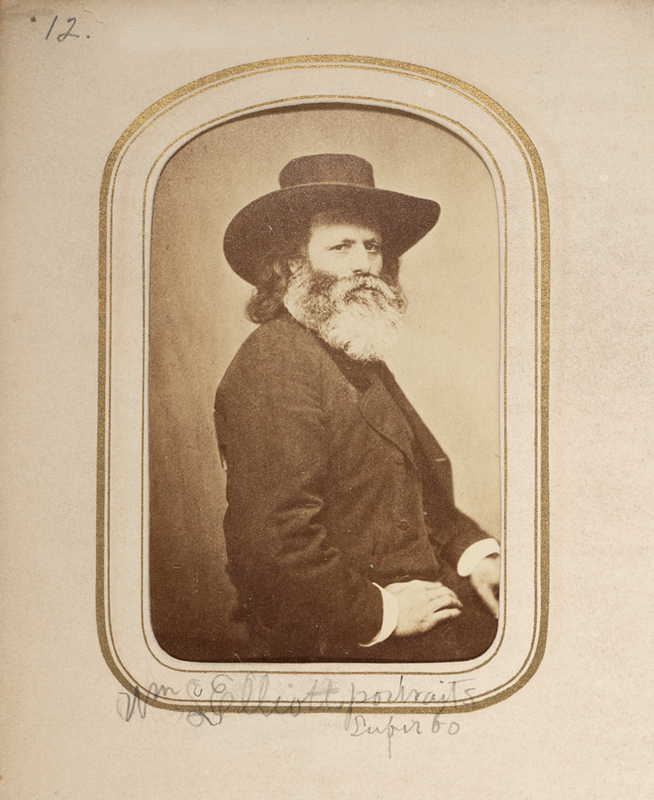 The artist vertical file at the Smithsonian American Art Museum/National Portrait Gallery (AAPG) Library contains several contemporaneous multi-page eulogies and/or reminiscences on Elliott’s life and career. In 1867, Henry Tuckerman claimed that Elliott had painted almost 700 portraits – a truly prolific life’s work if indeed true.